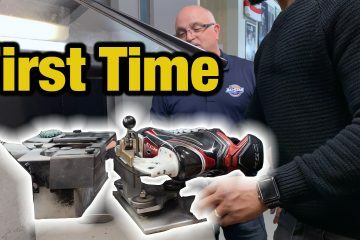 When selecting your first pair of skates a few different facts need to be considered, some may seem more obvious than others. 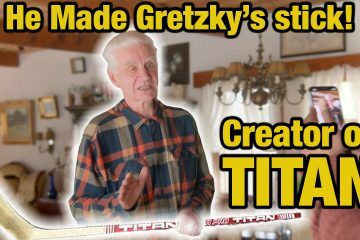 The first area you must address is of course size, in hockey size matters! from there you need to also establish the width of the skaters feet in order to select the best skate and brand for them (different brands have different fits). 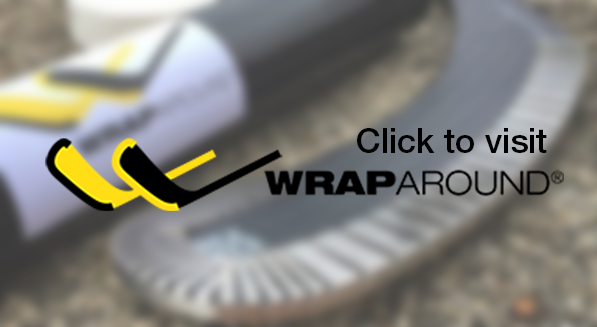 Keep in mind that different bands and models may suit different skaters as they all have their own individual skate shapes and widths. This is one area that can sometimes be overlooked, the skate stiffness is just as important as the size. 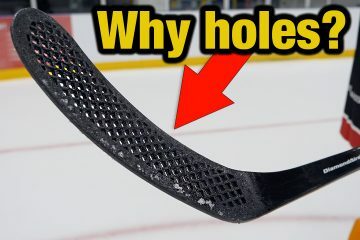 The wrong size will hinder or hold back the skaters development, exactly the same as the skate stiffness. 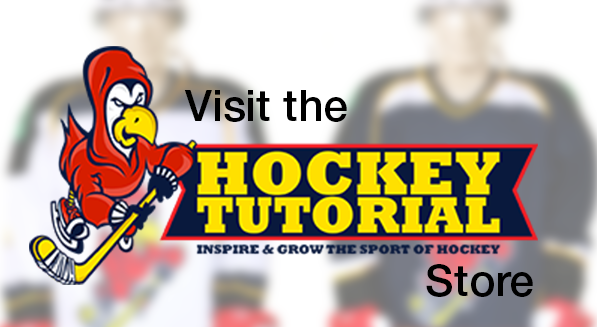 If the skate is to stiff then the skater will have an incredibly difficult time learning, breaking in the skates and also general performance and development on the ice. 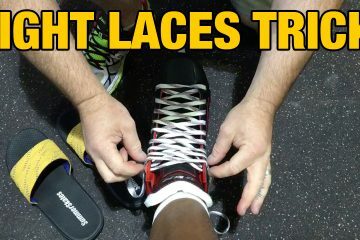 Beginners need to select a soft skate to allow them to grasp the basics of how to lean, flex and shift weight during skating techniques i.e. tight turns, crossovers, stops etc. 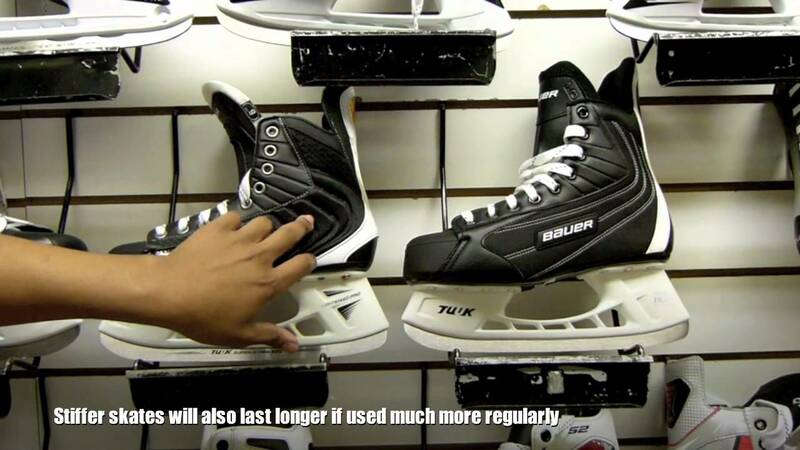 A large number of young beginners will often buy the same skates that they’ve seen on NHL, this will only slow their development down as professional skates or top end skates are incredibly stiff and simply make the learning process painful and extensive needlessly. Beginners need to start off with soft skates and work their way up as they improve. These are simply guide lines to help the decision making process. 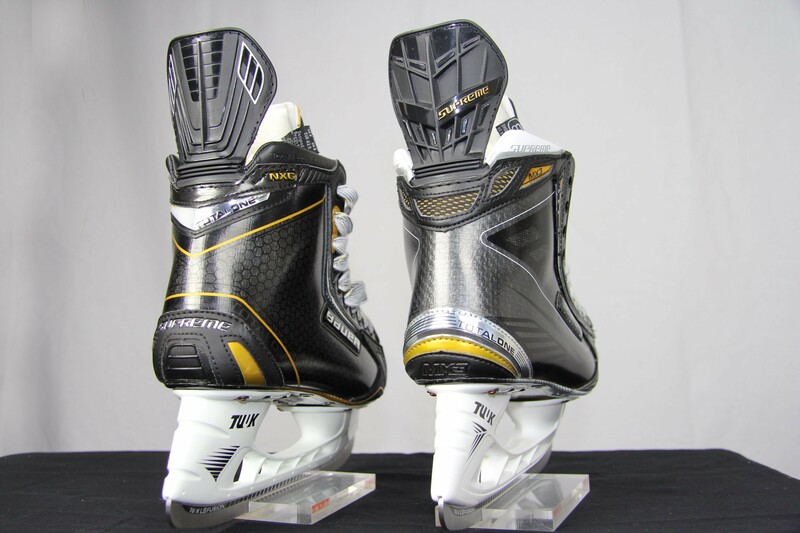 TPU Outsole – Very common in beginner to intermediate level skates, offers a fairly rigid base for good energy transfer. Full Composite Outsole – found on intermediate to higher level skaters, much more responsive rigid and light weight when compared to TPU. 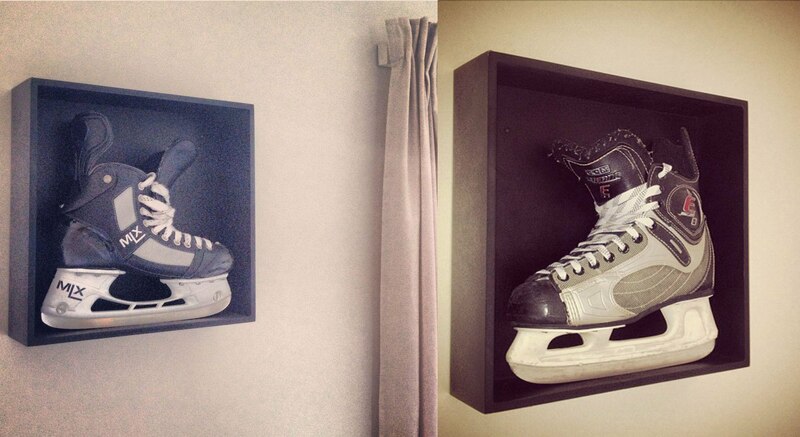 Is there much different between some of the top end skates? 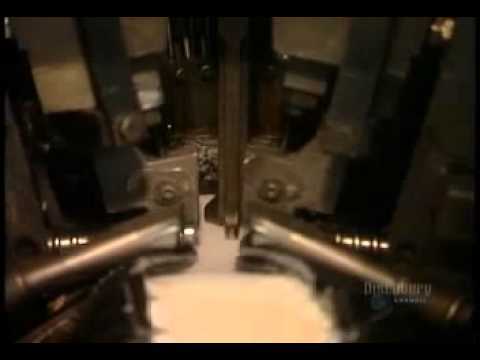 An important fact to remember about some skates at the top end is once you reach a certain point in skate modeles going higher is only for the brand name or cosmetic design (no real benefit) i.e. 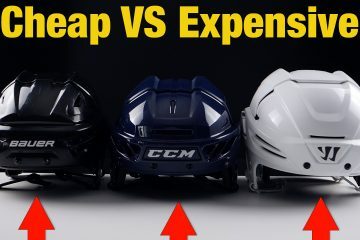 Bauer Supreme One95, Bauer Supreme One100 and the Bauer Supreme Total One are all top end skates, but the difference with the One95’s and the Total Ones is so minimal there isn’t any real benefit in spending the huge extra to get the latest and great. “A good builder never blames his tools” This is a great expression meaning its the skaters not the skates, in some respect this is correct, the skates do play a vital role, but only to a certain extent. 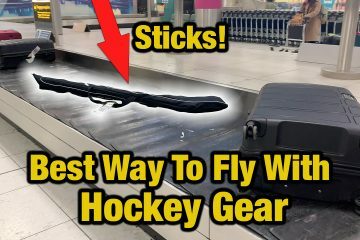 When all is said and done, just be sure the skates you are thinking about buy can be justified or its most certainly a waste of your hard earned cash. 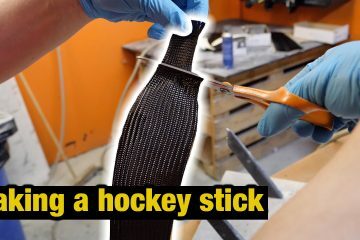 Great video and article, helpful as always.